Oscar is a native of Barranquilla, Colombia, a beautiful city in the north located on the Caribbean sea. 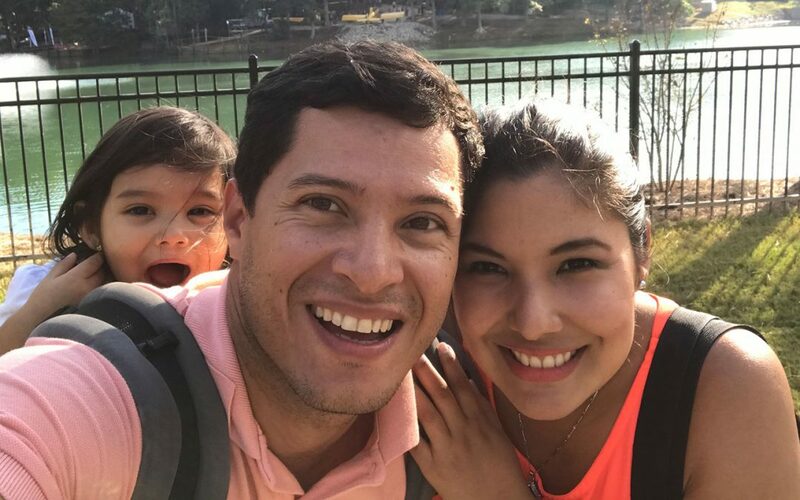 Oscar is a dedicated educator, leader, husband and father of their beautiful two year old daughter. Prior to his arrival in the U.S., Oscar earned his Bachelor of Arts in Spanish-English from the Universidad Pedagogica Nacional. 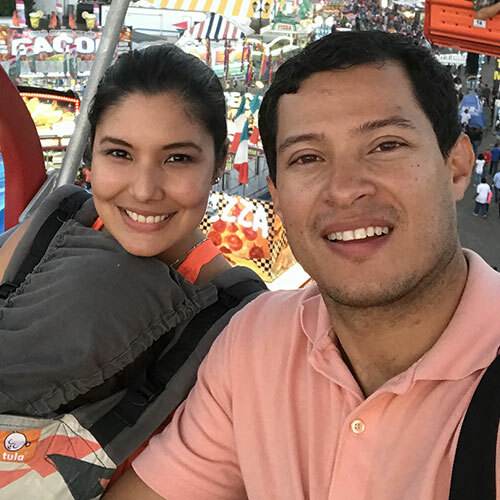 He has worked as an English and Spanish teacher for more than 15 years and has also held positions as the academic director and coordinator for a number of language institutes in Colombia. Currently, Oscar enjoys spending time with his wife, daughter and friends, is an avid cyclist and is a prolific selfie photographer.